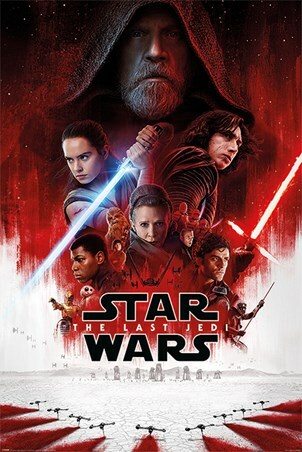 There aren't many movies in the world that cause as much of a stir as Star Wars and the latest installment is no exception. 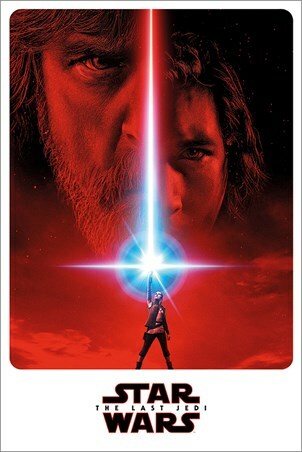 This awesome 'The Last Jedi' poster features the teaser artwork for the movie which shows Rey, Kylo Ren and Luke Skywalker. What dark secrets will be unlocked this time? 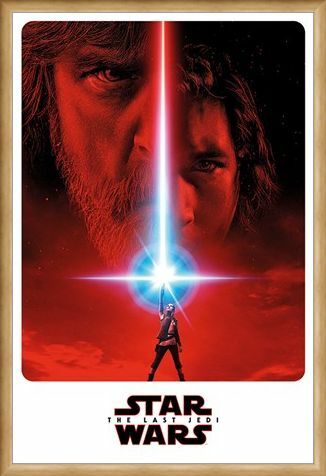 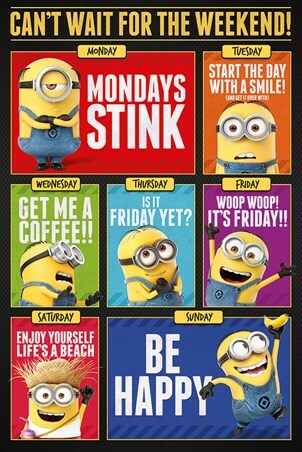 A must have poster for any fan of the blockbuster sci-fi saga. 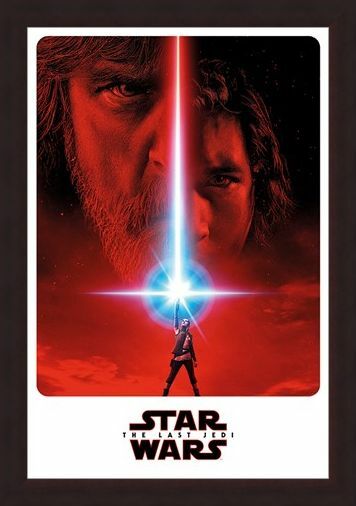 High quality, framed The Last Jedi Teaser, Star Wars poster with a bespoke frame by our custom framing service.